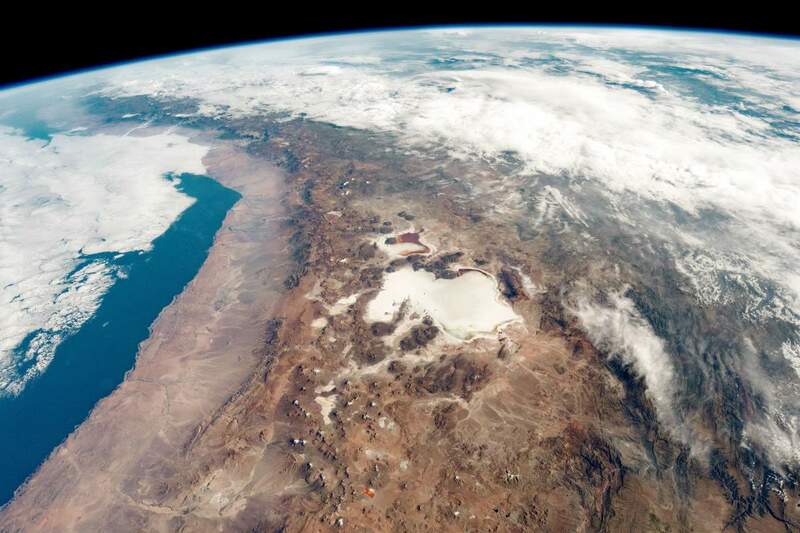 While orbiting over South America” on March 17, 2019, an astronaut aboard the International Space Station (ISS) shot this photograph of the Atacama Desert, the driest non-polar desert in the world, and the numerous salt flats in the Andes Mountains along the border of Chile and Bolivia. The centerpiece is the Salar de Uyuni, the largest salt flat on Earth. On June 12, 2009, a fortuitous orbit of the International Space Station (ISS) made it possible for an astronaut on board to capture Sarychev Volcano in the early stages of the eruption. 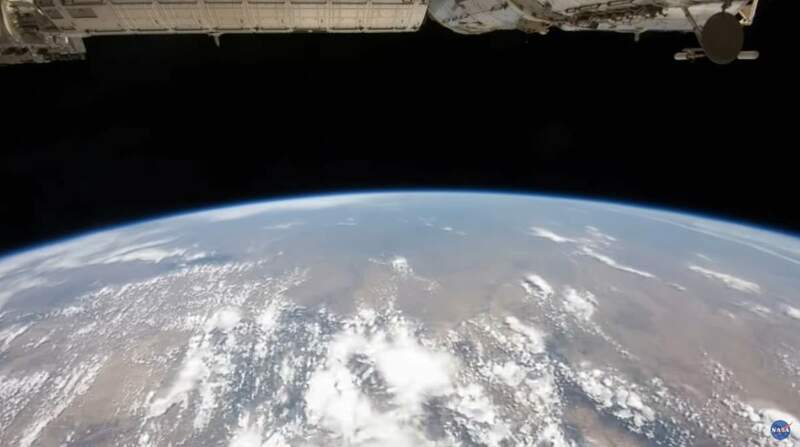 It’s an oldie but goldie: International Space Station Expedition 27 and 28 astronaut Ron Garan presents a video about his return from space, including a compilation of time-lapse photography of “our fragile oasis”, the Earth. The images were captured by Garan and Expedition 28 and 29 astronaut Mike Fossum while aboard the space station. 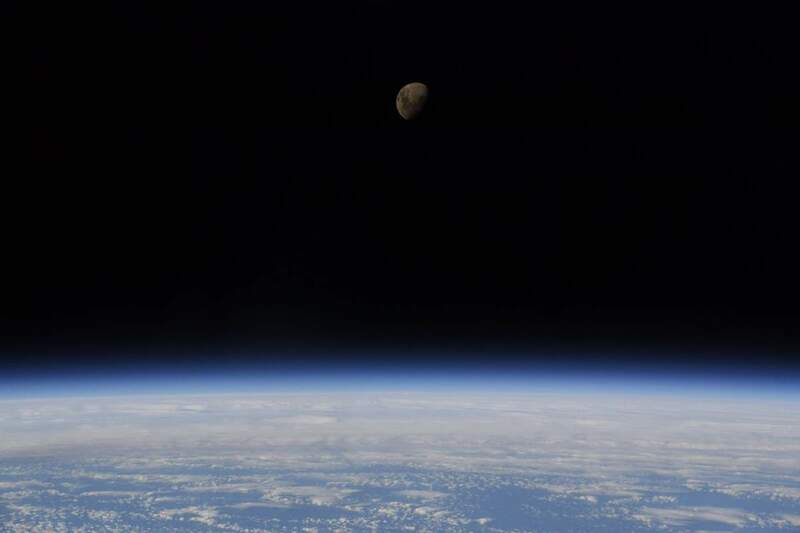 NASA astronaut Nick Hague took an amazing photo of the Earth and moon from the International Space Station (ISS) and published it on his Twitter account, saying “good night from space station”. A beautiful photo! SpaceX’s first Crew Dragon, which will carry astronauts to and from the International Space Station (ISS) is on the launchpad with the new astronaut walkway ahead of the first major test flight. A microgravity environment is a perfect place to demonstrate basic physics, i.e. Newton’s laws of motion. In the videos published by the NASA Johnson channel, astronauts aboard the International Space Station (ISS) just do that. 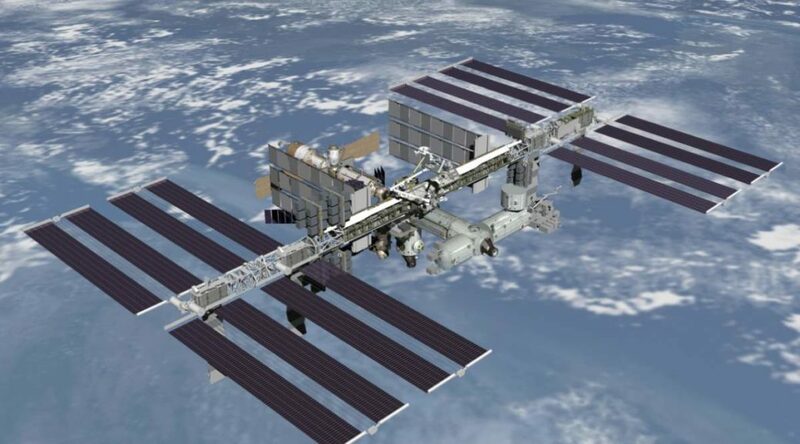 Thanks to the HD interactive videos published by the European Space Agency (ESA), we can see the International Space Station modules 360-degree.